Moscow: Croatia's legs seemed heavy, burdened by the accumulated toll of consecutive penalty-kicks wins needed to get this far. 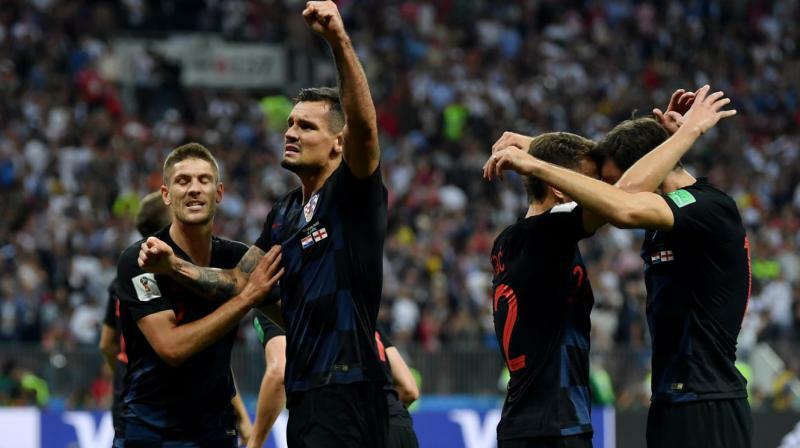 England had gone ahead with a free kick just five minutes in, dominated play and appeared headed to its first World Cup final since 1966. Rakitic wasn't worried. "We still have lots of energy in the tank," he said.